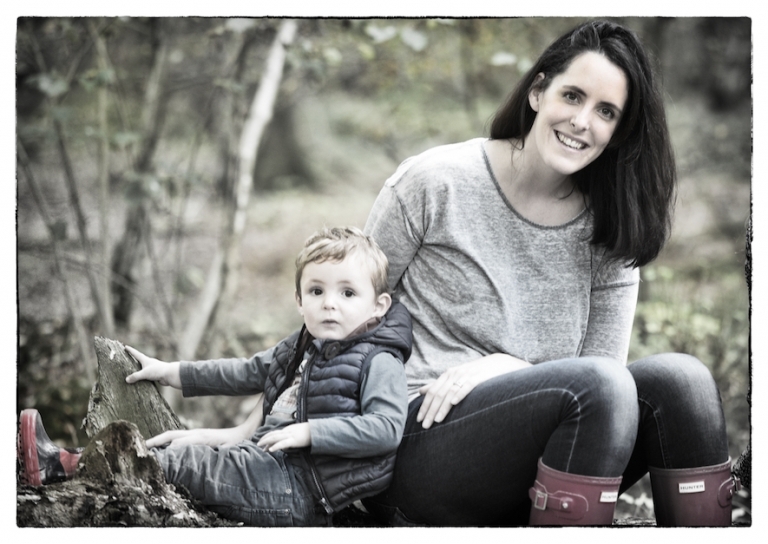 Natural family photography – I was delighted to offer a ‘vie spence photography’ family shoot for Annette’s raffle for MacMillan nurses. They offer much comfort and caring to those affected by cancer, be it the patient and the family during such difficult times. 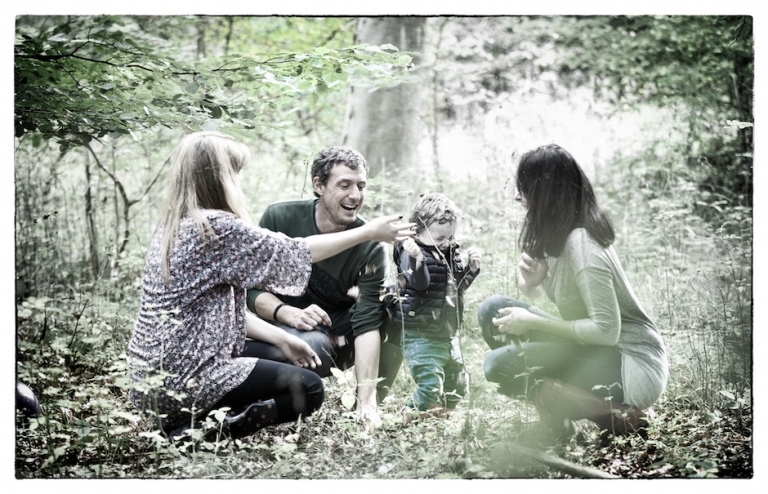 Claire, Craig and their gorgeous children were the receivers of the photography shoot. They chose Hazelborough woods on a Sunday afternoon, the trees were taking on a taste of Autumn and we were lucky enough to enjoy pockets of sunshine burning through them. A precious moment for Claire and her dad to enjoy together. Toddlers are nearly always the centerpice of family photography, simple pleasures like throwing leaves, finding a feather (which is on my office wall) and shouting ‘Bee” when in fact I was about to be attacked by a swarm of hornets! 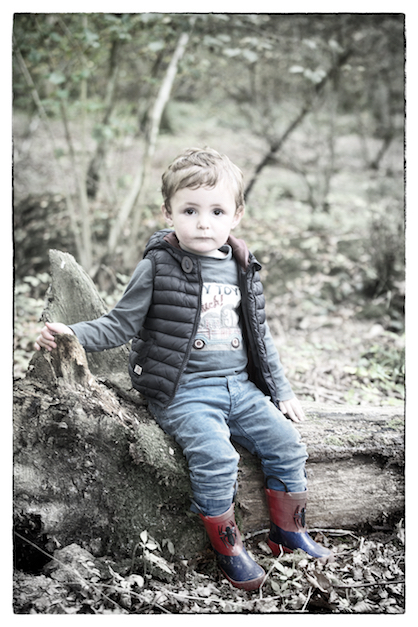 I have found through photographing my own children and their friends before coming into photography professionally that natural captures are far more rewarding for me. I enjoy seeing them dressed in their favourite clothes, running, laughing and enjoying, rather than photographing them in a studio. 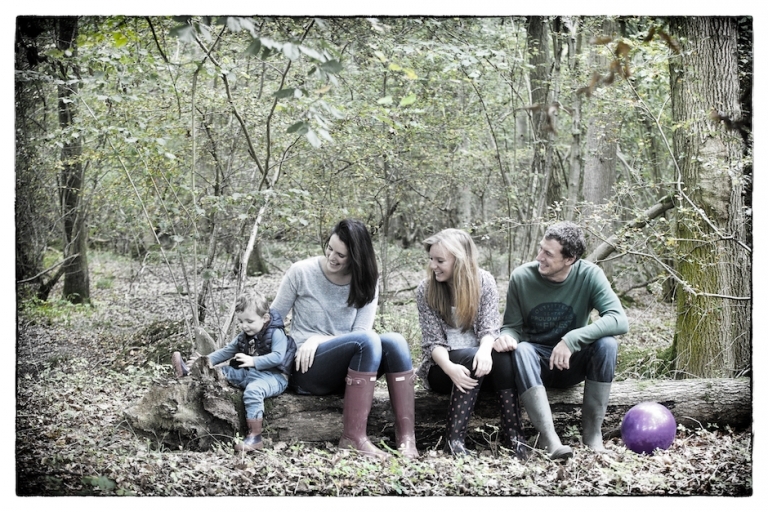 On first consultation chat I ask the family to think about a favourite place to have their natural family photography shoot, his allows them to be themselves and I want for the parents to receive a story of their day, however they were at the time. Each child in a family has its own personality and I strive to capture this. Chloe was an absolute delight to capture with the camera, a kind, beautiful and gentle teenager who showed much love for her little brother. 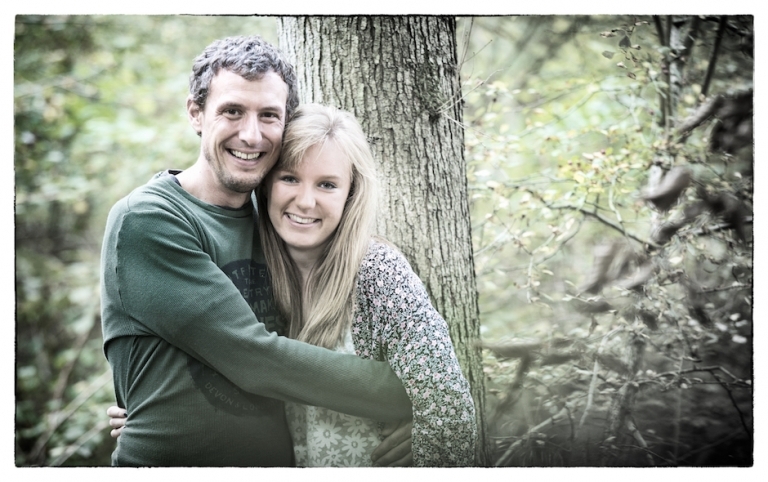 I find when photographing teenagers it is best for them to relax and allow them to be comforatable with the camera, a natural environment often lets them remember special days they themselves enjoyed as a child. It was a joy to get out in the woods again, especially after a busy wedding the day before. And wonderful to watch and capture a young family and being reminded of how quickly they grow up. Recently I sat for dinner with my three, which happens more rarely as they travel and work away. They asked to look through the many albums and boxes of photographs I’d taken over the years and my daughter said ‘mum, you always had a camera in your hand’. In this day of most people having a camera on their phone moments are captured on a day to day basis. What Claire said after the shoot as I was showing her the gallery of their images was how they enjoyed being able to really enjoy their day while I sat from a distance and recorded it for them. It was with great sadness to hear that Kerry Flanagan lost her fight with cancer last week, she was a dear friend of Annettes and many others and this shoot was in honour of her and her brave fight.